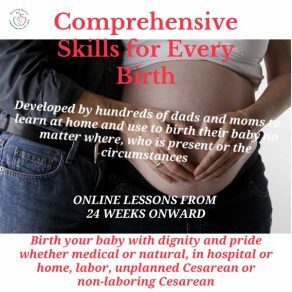 Every moment of birth provides an opportunity for you to use your Birthing Better Soft Skills. They are the glue that brings all your other skills together. 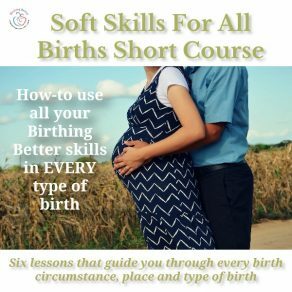 Learn how to use your Birthing Better Soft Skills no matter where you birth, the type of birth you have, who is with you or what happens to or around you. In other words, your job is to ‘do’ the activity of birthing your baby. Birth is a very, very ‘active verb’. 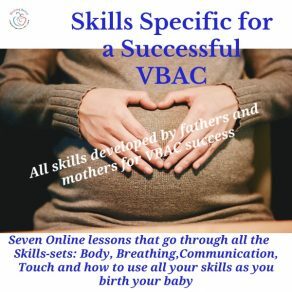 Learn the great Birthing Better breathing, communication and touch birth and birth-coaching skills. 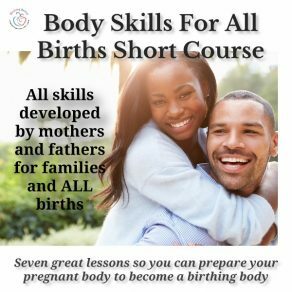 This short course is one of three short courses that together make up Birthing Better Childbirth Preparation. 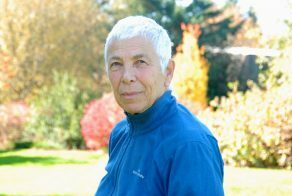 Purchase a personal Birthing Better consultation with Director of Common Knowledge Trust. Every consultation focuses entirely on you, your partner and your birth circumstances. The skills you’ll learn are unique and found in no other resource. Once you’ve made the purchase PLEASE CONTACT: Wintergreen(AT)birthingbetter.org and we’ll set up a time and date.